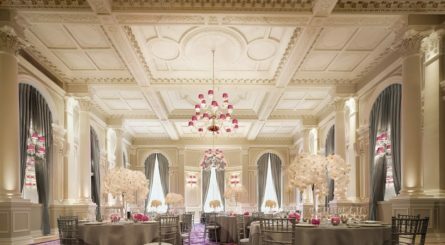 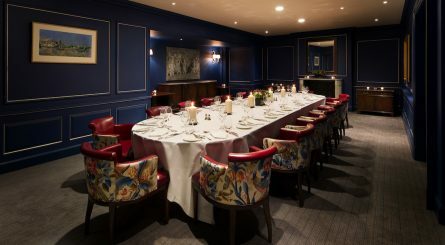 The five private dining rooms at St. James’s Royal Over-Seas League seat between 14 and 200 guests. 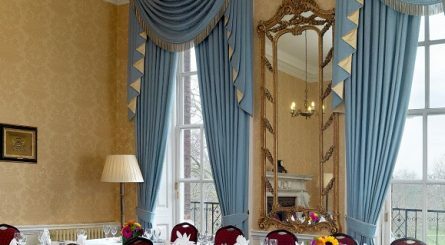 The private dining rooms at Fortnum & Mason can accommodate 10 – 60 seated guests or 15 – 80 for standing receptions. 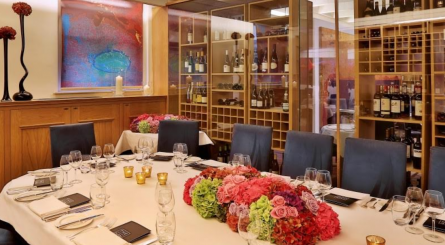 The Gallery Restaurant seats up to 80. 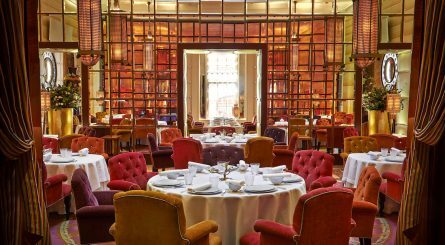 The legendary Mosimann’s in Belgravia has seven impeccable private dining rooms seating from just 2 to 50 guests. 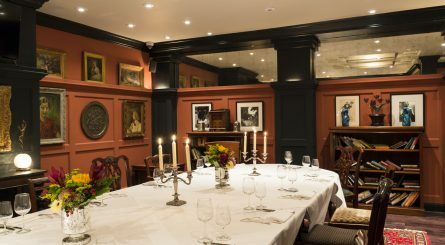 Main dining room seats up to 80. 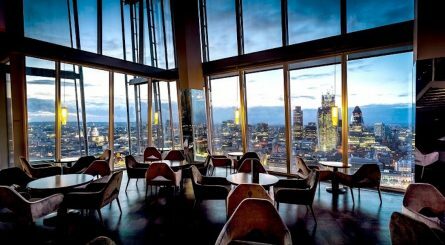 The four private dining rooms at The Stafford in St. James’s can seat between 8 to 26 guests with the Wine Cellars seating up to 44.
aqua shard’s private dining room seats up to 40 guests. 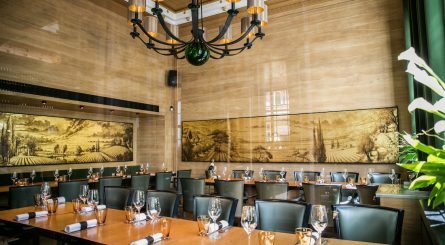 The Gin Wing seats up to 100 seated guests. 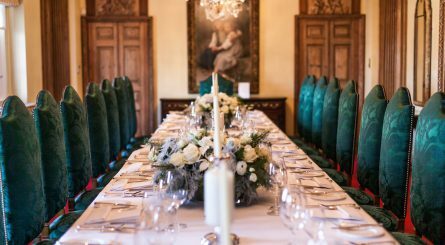 Exclusive hire for up to 180 seated guests. 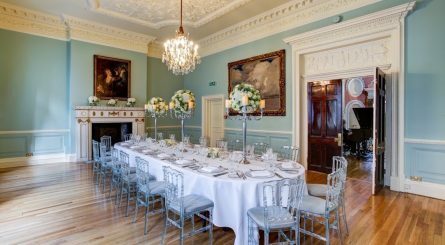 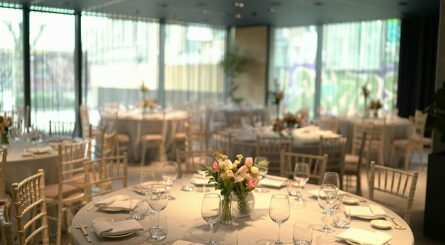 The Lamennais Room at Les 110 Taillevent London in Cavendish Square, Marylebone W1 can accommodate up to 30 seated guests for private dining lunches or dinners and is also available to hire for standing drinks receptions of up to 40 guests.